It’s the Wild West out there for independent and unsigned artists. The industry changes every day, and it’s hard to keep up – especially without management or labels helping you. Online resources have become one of the primary ways artists educate themselves, which makes sense because there are very few schools that teach how to be an independent artist. That said, it’s hard to know where to turn. There are lots of blogs – some of them are run by companies selling other services, some are independent, some are good, some aren’t. I’m here to tell you that the best music blog you can read regularly is right here, the Music Industry How To blog. As I already mentioned, many of the most popular music industry blogs are run by music companies that are running blogs, and are doing so to increase their search engine hits and sell their products. 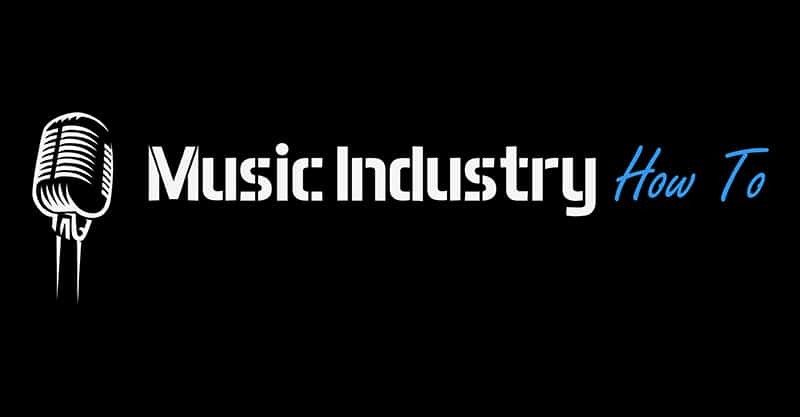 Distribution companies, gig booking sites, instrument sites, etc. – all run blogs. This is fine, and is common practice in the blogosphere. But it’s worth noting that these sites don’t always have your best interests at heart. These sites have two goals: 1) they want to deliver content you’ll read (which is good), but 2) they also want to drive sales and encourage you to use their service. Having this second ulterior motive in there can make things a little confusing. The goal at this blog is to give you a leg up on 97% of other musicians, through regular articles written by paid staff writers. 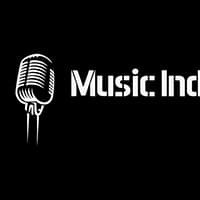 By employing experienced music industry writers, we try to give you real, unbiased information that you can use to further your career, without trying to sell you any specific product. The only time we promote specific products is if we have a guest writer on the blog – they are usually trying to promote their own blog by cross-posting on ours. This is fine by us, because they always provide a fresh perspective! If you’re serious about your career, you need all of the advice you can get. Reading widely will fill you with ideas that you can sift through and apply to your life and career. 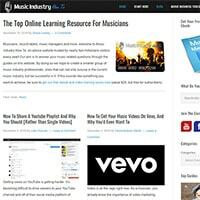 Subscribing to Music Industry How To is free, and you also get a free ebook and video training series that teaches you how to market your music. Many subscribers come just for the ebook and marketing lessons, but end up staying for the weekly content. If you’re still in doubt, there’s safety in numbers. Our guides are read by over 5,000 daily users on our site. Every day we receive comments on the guides, questions from readers, and gratitude for all of the free content. On top of our daily users, we have 100,000 subscribers to our email list and over 100,000 people who have downloaded and used the free ebook and video marketing lesson series. Helping independent artists is what we do, and we are proud to have shared our guides with this many people thus far. Most music industry blogs rely exclusively on freelancers and guest posters looking to cross-post and promote their own blogs. This is totally fine and normal, and in fact we occasionally have freelancers and guest posts as well. That said, I think that having regular writers on staff is a huge win for our readers. Every week, you get an article that was written specifically for readers of this site. As a reader, this gives you the opportunity to get to know the writers and their areas of expertise. You can then leave comments and ask questions. As a writer, I get to dive deep into issues that I care about, and do in-depth series. One of my favorite things I’ve ever written for this site is my DIY touring series. This series includes four unique guides that cover indie touring. I’ve played well over 600 shows at this point, and when I was starting out, it was all DIY, indie touring. I know more about that than probably anything else, and it is a treat to wax poetic about it. Navigating and using our site is easy. Once you’ve made yourself an account (thereby receiving the free ebook and video lesson series) you can access every guide on the site. On our Home page, you’ll have every article organized by most recent to oldest. If you’re looking for specific advice on something, try searching for it. We’ve written hundreds of guides, so hopefully we can address your problem! Alternatively, if you’re looking to learn more about general concepts (like how music royalties work, creating and marketing videos, how booking gigs work) you can organize the guides by category. You probably ended up on the site because you were looking for specific advice – so, start with the category that most interests you, and go from there. If you aren’t finding what you’re looking for, request it! We have a Contact Us page for a reason! Coming up with fresh ideas for guides every week is hard. If you want to learn about something specific, send us a note, and we’ll either get one of our staff writers on it, or we’ll find someone who can write about it. Of course, you should feel free to connect with us on Facebook, Instagram, and Twitter. We get lots of questions on our social media accounts, and always do our best to address each of them individually, if not in a future article. Once you’ve gotten yourself in the MIHT community and are regularly reading the guides, you may end up becoming curious about some of the paid content that is affiliated with the blog. The blog’s creator – Shaun Letang – has created several in-depth courses that are designed to bring your music career to the next level. These courses (the Pro Musician Academy included) are invite-only and you have to be a Music Industry How To subscriber to participate. They include one-on-one coaching, and are fantastic and affordable. 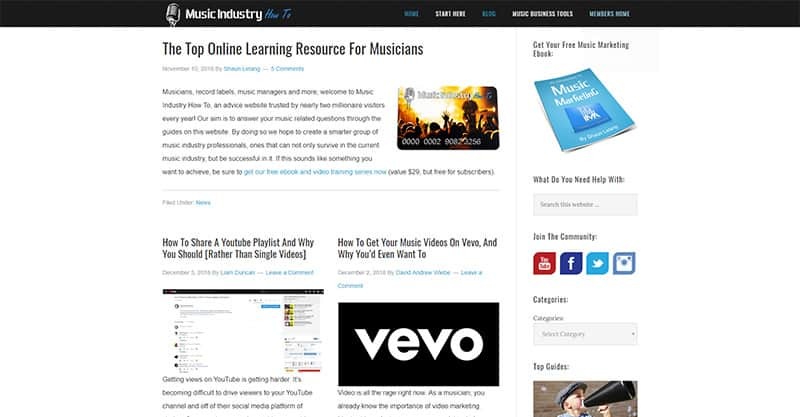 Music Industry How To is the best independent music blog for independent musicians just like you. Don’t sleep on getting great, free advice, today.